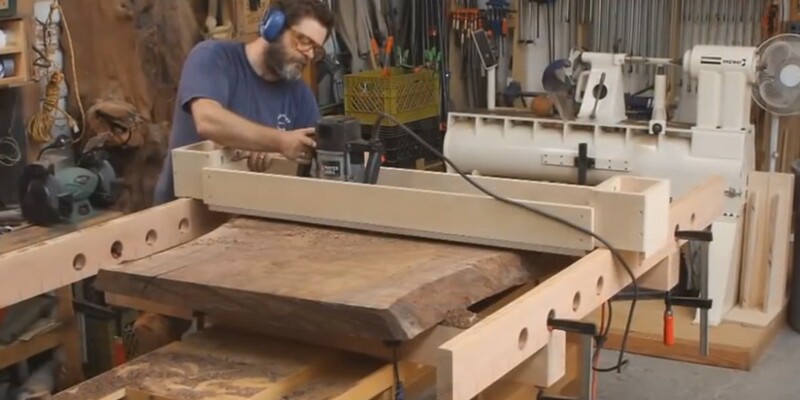 Did you know that Nick Offerman is a woodworker in real life? Parks & Recreation co-star Nick Offerman is more than just a gifted actor. He’s a bonified, true-blue woodworker. Take a tour of his workshop and find out why Nick is more at home in the shop then on the set. Visit http://www.FineWoodworking.com for more woodworking technique videos.